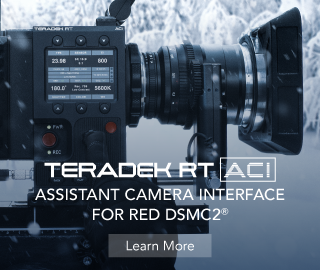 As a previous AF-101 owner, I tend to believe this camera will be a 4K replacement for the now ancient AF101, despite the fact the teaser refers to the DVX100, which was a breakthrough camera for Panasonic, in a similar sense the AF101 was briefly, but then it never really caught on as competitors quickly jumped on the large sensor camcorder band wagon. 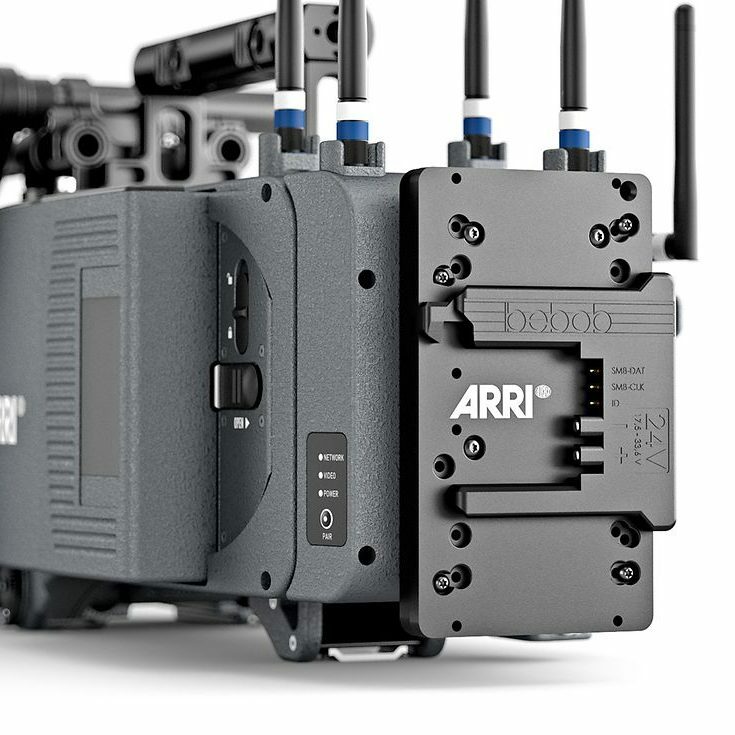 My prediction is that it will have AVC-Ultra 4K internal, with simultaneous proxy recording, a Micro Four Thirds chip, LOG gamma from the Varicam, proper XLR inputs and redesigned body. 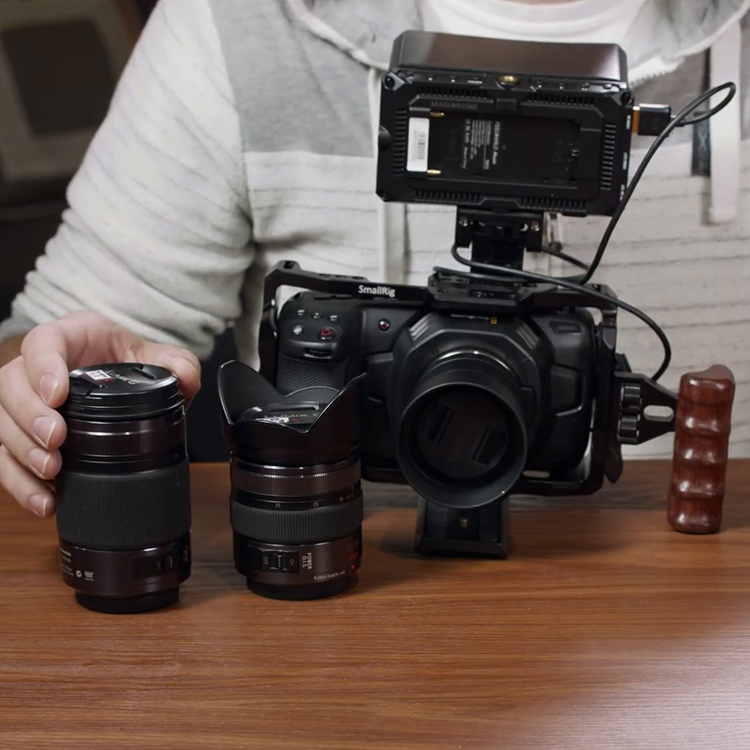 Basically everything you could ask for from a GH4 version 2.0 today in a proper camcorder form factor. 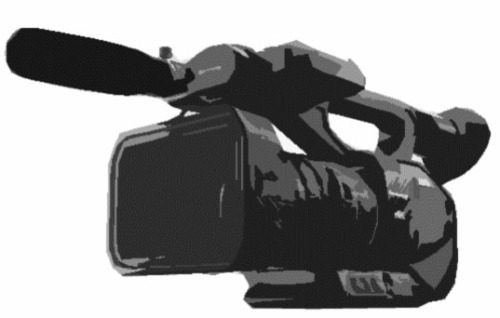 Be sure to keep your eyes peeled on our NAB 2015 Live Blog here for the latest as the announcement approaches.